Telus sub-brand Public Mobile has extended its $25 refer-a-friend promotion until December 16th. The promotion, which was initially supposed to end on December 6th, offers a $25 credit when you refer a friend and they activate their account online. This promotion is available on both 30-day and 90-day plans. Public will apply the one-time $25 credit to your account within 72 hours of your friend’s online activation. 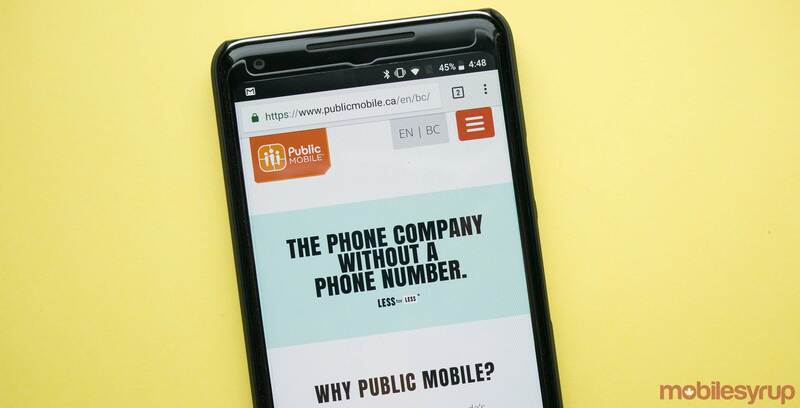 Additionally, with the one-time credit, you’ll be eligible for the monthly $1 referral credit as long as your friend stays with Public Mobile.